1. What first sparked your passion for food? I’m an Australian farmer’s daughter, I grew in my grandmothers garden and kitchen, my earliest memories are of plants, animals and food, I’ve always loved food I think maybe I was born that way!! My grandmother was an amazing cook and gardener I followed her around, we grew a lot of what we ate and I was always fascinated with watching the garden grow, I still remember the sheer joy of being told “yes that’s ready you can pick it now” the feeling of pulling up that scallion and picking that tomato and then going into the kitchen and washing and slicing and making a cracker with tomatoes and scallions or a sandwich and eating it – I was hooked, still am, the kitchen has always been the central part of my world. When I approach cooking a dish I am not only thinking about the flavour and texture balance I am always thinking about how to get the “most nutritional bang for your bite” how I can make each dish as nutrient dense as possible while still making it tasty. 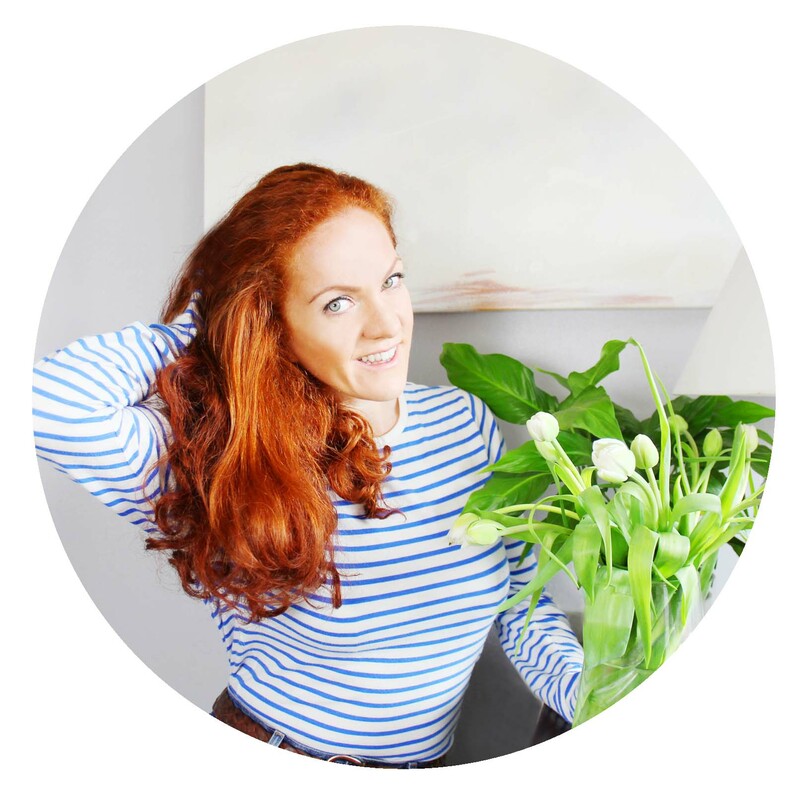 I’m a self-confessed food nerd and plant nerd and forever a student, I am always learning about both the different flavours and healing qualities of plants both culinary and medicinal and how I can put all that on a plate and what benefits come from eating the dish. Seasonality is important it is natures way of saying here its best for you to eat this now; cucumbers that grow in summer are hydrating and cooling by nature; the spring greens are sour, bitter and high in minerals which have a cleansing, astringent and nourishing effect on the body greens like spinach, rocket, dandelion, nettles, violets, sorrel, parsley, peas which we all need after a long deep winter of eating root vegetables which are sweet, softening, nourishing and moistening, just what we need in the dark cold winter. Its really quite fascinating when you lean into looking and learning what grows when and how that affects our body, a foundation of both Traditional Chinese Medicine and Ayurveda. I cook and teach with the idea of eating food as close to how nature intended it to be. If you can’t pronounce an ingredient or don’t know what it is or “how it was made” then don’t eat it! Nutrient density is built with diversity from the soil up; eating a wide variety of nutrient-dense foods impacts the health of our gut and our brain; eating foods from large scale mono-agriculture and factory farming using herbicides, pesticides, anti-biotics etc can have a negative impact on our health and well-being. Understanding how our food is grown and raised and where it comes from is a big part of learning how to eat well. 3. Could you share with us your favourite recipe of all-time? and tell us why you chose that one in particular…. 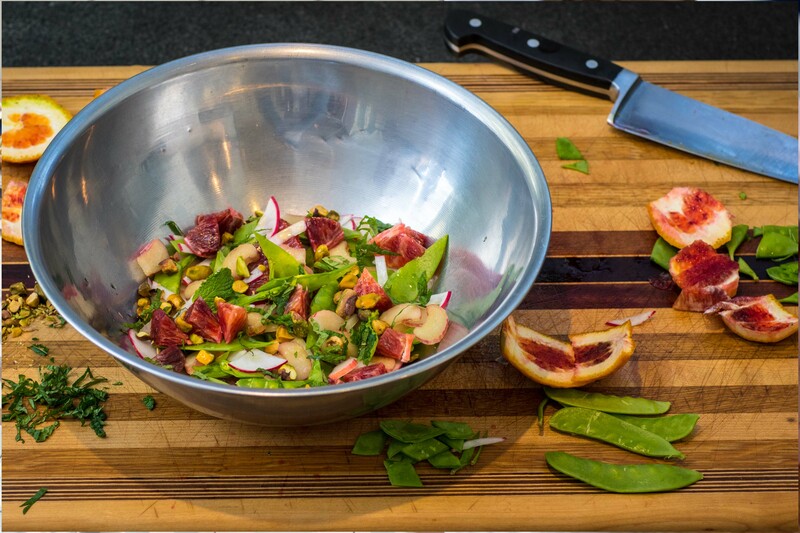 Wow, favourite recipe of all time I can’t imagine what that might be….but one of my favourite recipes for spring is Rhubarb, Radish & Pea Salad w’ Orange, Mint and Pistachio. I love, love, love rhubarb and most people associate rhubarb with pudding and pie so this recipe always delights it really is spring in a bowl all the flavours balance each other nicely. Its a simple, snappy yet sophisticated recipe. Balancing flavours is something that I think about all day every day as does every chef who has ever cooked you a great meal. I learnt to think about that as a very young chef from reading David Thompson’s Thai food cookbook. My leaning tower of cookbooks holds some favourites by Donna Hay, Jane Grigson, Ferran Adria, Silvena Rowe, River Cafe, Juleigh Robins, Tessa Kiros, Rick Stein, Ottolenghi, Books for Cooks in London, David Lebovitz, Pascal Baudar and year of collected recipes from my grandmother and lots of other grandmothers recipes across the globe. I aspire to keep it real, use simple, accessible, affordable ingredients and making something delightful and good. A few medicinal food eg. ; A culinary herbal syrup to a complex bitters infusion, herbal cocktails; nettle baked crackers and falafels; ashwagandha rice pudding with hibiscus chia jam or a seed mylk chocolate date mousse with lions mane. My focus and inspiration these days is around creating recipes and menu’s based on anti-inflammatory foods, allergy-friendly foods, anxiety reducing foods. 5. What does this year look like for you? 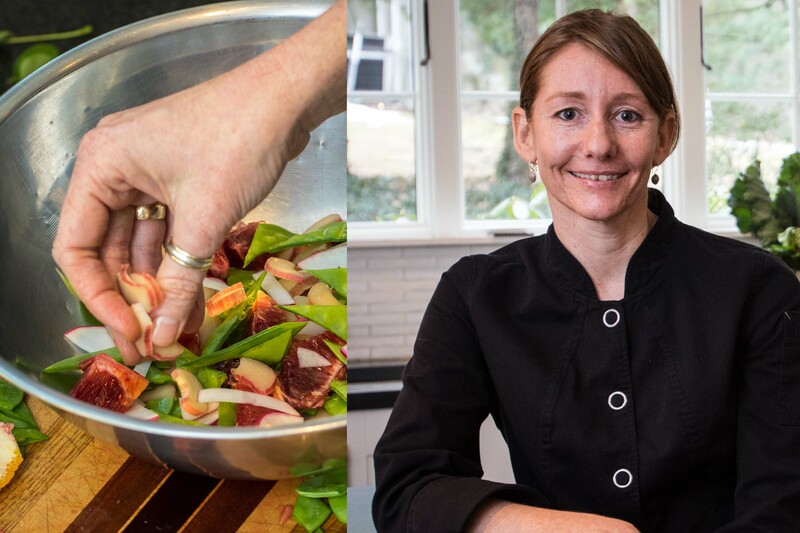 what’s in the pipeline for the Botanical Kitchen? Its shaping up to be a big year here for Botanical Kitchen. I am working on developing an online subscription-based program; Foods to soothe inflammation, allergies and anxiety. A chef guide on “how to” make the food changes you want; help you cook with confidence and eat to thrive. I’m inspired to do this because I am finding that people with allergies, health challenges or those wanting to make some big dietary changes find it difficult, confusing and dis-empowering so I am creating a place where they can go and find out what breakfast, lunch and dinner looks like without gluten, dairy, sugar, refined foods etc. My recipes will be nutrient dense with the goal to use supermarket accessible and affordable ingredients; the program will be predominantly plant-based with a core of dry ingredients that are used across different recipes from simple quick breakfasts to the more complex. We are working on creating shopping lists, videos and more ~ wish us luck!! You can explore more of Karina’s work at the Botanical Kitchen Website.